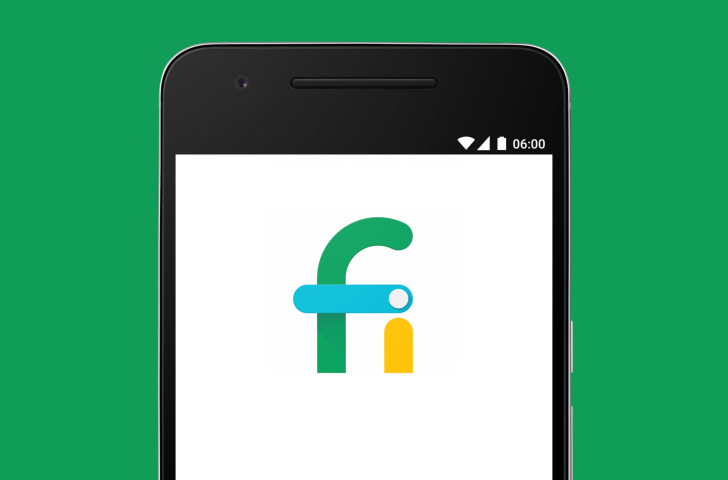 Google's in-house Project Fi has a great app compared to what you get from other carriers. Not that it would be hard to make that happen, but it is pretty good. It's getting even better today with an update (version I.2.1) that adds a new widget and better control over call forwarding. As usual, Google has not yet updated the Play Store app listing with a full changelog. A Googler did, however, post a list of the changes on Reddit, so we've got the full details below. If you’re using the built-in launcher, long press an empty space on the home screen, navigate to “Widgets”, and scroll to Project Fi’s data usage widget to keep an eye on your data usage from the home screen. We’ve made it easier to enable/disable call forwarding with a simple on/off toggle. Select any number from the list and toggle the "Forward calls to this number" setting to temporarily disable a forwarding number. You won't need to reverify the number when enabling it again. [Bug Fix] Data usage sometimes showing up one day in the future. Many of you let us know about an issue where data usage appeared one day in the future. This issue should be resolved with this update, please let us know if you’re still having issues. The widget (see below) is great for those who are trying to keep their usage down. 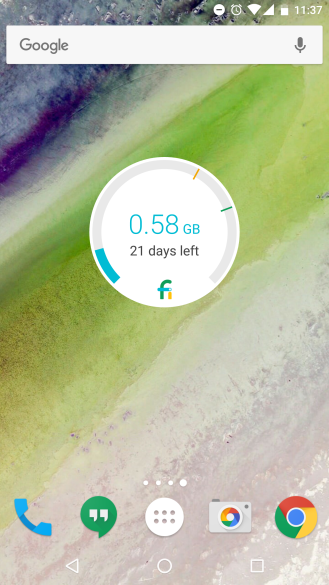 Fi is only a good deal if you don't use too much data. The call forwarding toggle is nice too. That's something Google Voice never did very well. Note, there's a separate issue with data toggling that affects some users. Google is aware of it, but can't fix it with the app. We've got the updated app on APK Mirror if you want to grab it now.